Usually Josh and I get together and jam. 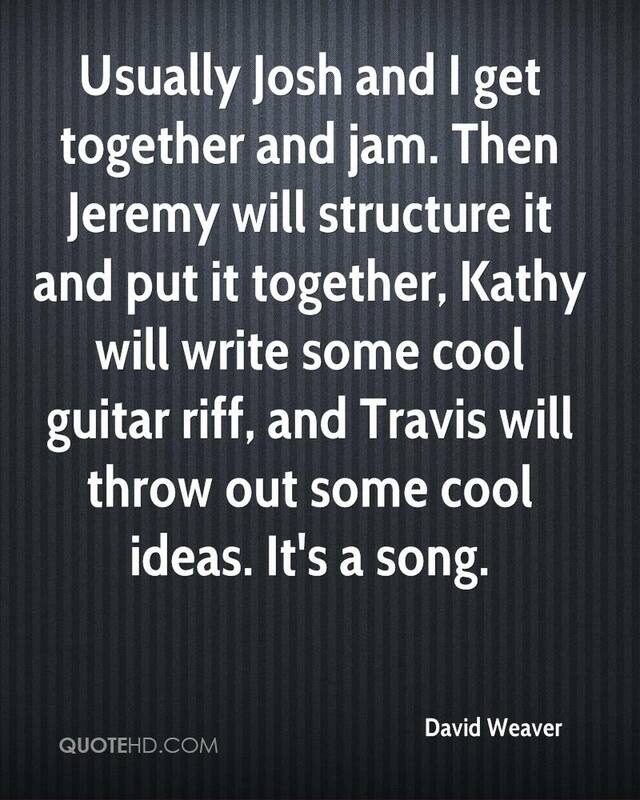 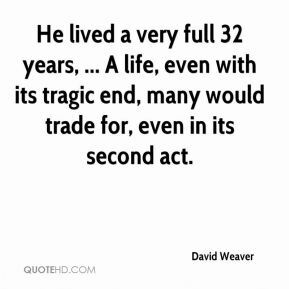 Then Jeremy will structure it and put it together, Kathy will write some cool guitar riff, and Travis will throw out some cool ideas. It's a song.